Price detail – 9/13 SEATER MINIVAN Choose another vehicle? Waiting time of 60 Minutes for Arrival Transfers from the time the flight lands, after which a surcharge of $15 per 15 Minutes block is applicable. 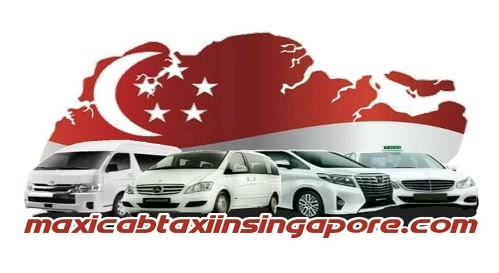 We always put your safety at the top and this is why all our XlMaxicabs/Combi are fitted with 3-point seat belts anchored next to the native safety standards of Singapore. This Minibus Service is additionally much talked-about among our clients WHO need the Transfer Service. Further, our 13-seater Minibus will match up to five Bicycles and 5 folks. Shift bulky things like two seater sofas, tiny storage cabinets and massive boxes from one place to other with ease using our Minibus bulky items transfer service. Our Xl Maxicab/Combi sevice is ideal not only for weddings but also for company events since because we have been moving delegates around for conferences and events with versatility attributed to the comfort level and affordability of our 13-seater Minibus. Nowadays travel overseas for a brief vacation even throughout the weekends has become a norm in Singapore. Friends and extended families travel to multiple locations. The good news is that we have a tendency to do offer visits at numerous locations with our Xl Maxicab/Combi Service. Look no more, get the phone and book a maxi cab now. Booking is just few clicks away and it is for free. You may reach us via call or sms using this number +65 82 338628 anytime of the day because we have accommodating and friendly operators who are always ready to serve you.